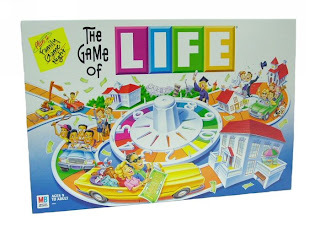 The kids want to play Life. We actually made it through a game the other day. 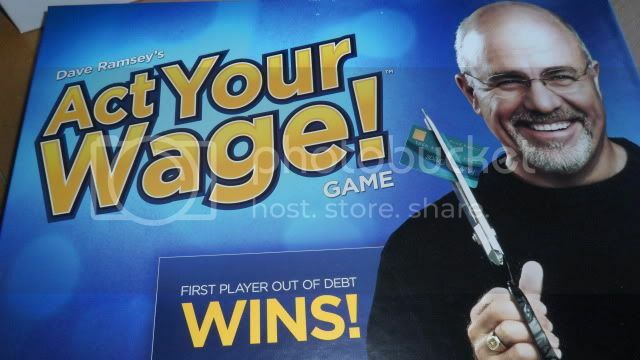 Because of the money and small parts, we had to play it over 2 sessions while lP was asleep. But we did it and it brought up a lot of good questions. Like pay disparities. And taxes. And insurance. And mandatory marriage at square 24.... Also there is the phenomenon of having babies and collecting presents for them when the smallest denomination of money is $1000! Wow. But since we're not the "Go on a cruise, pay $20,000" kind of family, I'm going to buy the kids "Act Your Wage". 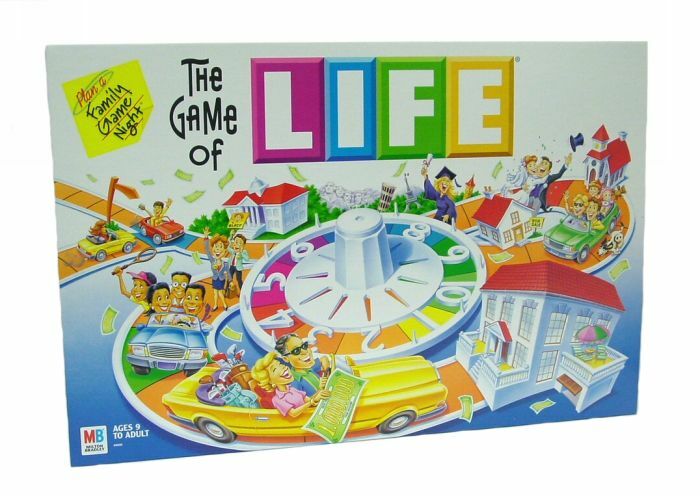 The lessons of a game like Life, or Monopoly, etc... are good for kids to be familiar with. But the priorities are not healthy.